Shutterbug consists of a team of enthusiastic photographers from different backgrounds. 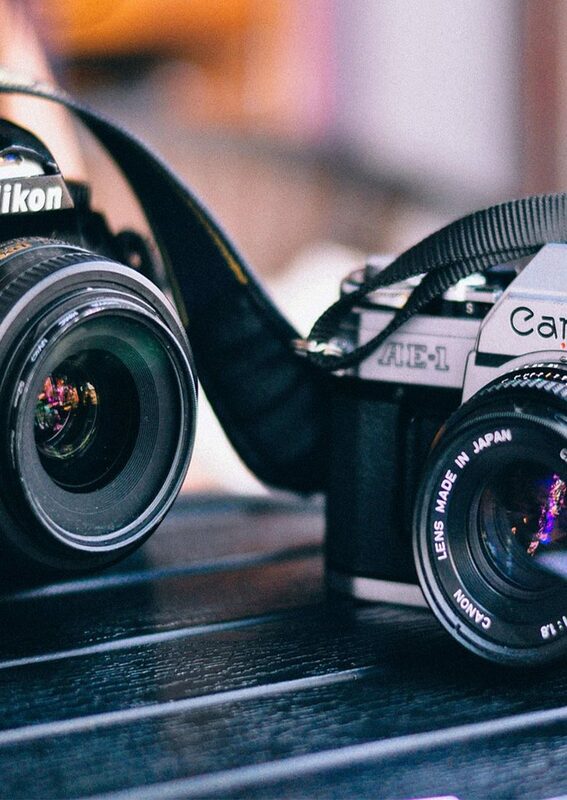 Our primary goal at Shutterbug is to share our information and experience on cameras and photography, to help both upcoming and professional photographers. Read more..
At Shutterbug, we are committed to building a strong community of photography lovers. 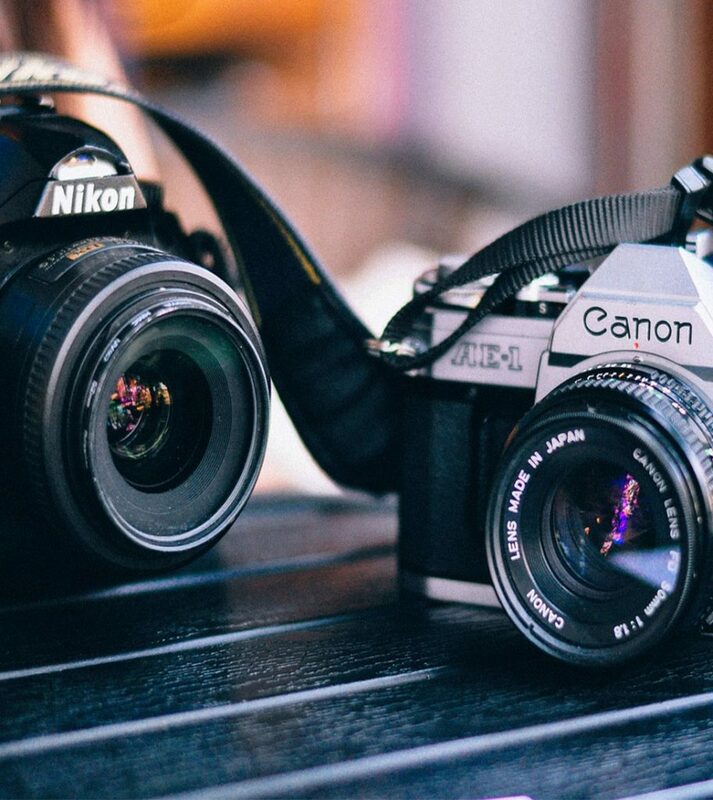 Through constantly reviewing the digital cameras in the market, we hope to be able to help budding and professional photographers make better choices. Read more..
© 2017 Shutterbug. All Rights Reserved.